At age six, Cora is a sweet little girl who suffers from Macrocephaly-Capillary Malformation. M-CM is a very rare multiple-malformation syndrome that causes the body and head to overgrow. This causes abnormalities in the skin, vascular system, the brain, and in the limbs. It also causes seizures, of which Cora has had multiple times a day since she was just five months old. She was put on seven different medications of the course of the next two and a half years, none of which seemed to get the seizures under control and by her third birthday, the episodes had dramatically increased, causing Cora’s parents to become extremely worried. They were told that their only option was brain surgery on their little girl. When October 2013 rolled around, Cora was operated on and the doctors performed a right-sided hemispherectomy and corpus callosotomy. The surgeries left her unable to feed herself or even sit up on her own for that matter. With the hope that the surgery would decrease the episodes, the family lost hope three months later when the seizures returned. Since the family had tried basically everything, they began to look in to alternative treatments with the hopes that there might be something out there that would help. Five months after the surgery, Cora started on a the Ketogenic diet but even though the effects have been improvements, the family is still struggling. Due to Cora’s M-CM, she has many obstacles to overcome including a double hip surgery, which was only half successful and still causes the child a great amount of pain. Thankfully, the idea of cannabis has been introduced to the family and their hope is that within a few months, they will be able to completely eradicate the pharmaceuticals completely, as well as the diet. Cora’s parents wonder if things would have been different had they discovered cannabis sooner. They are thankful, however, that they have it now and they look forward to the positive effects that it will have on their daughter. 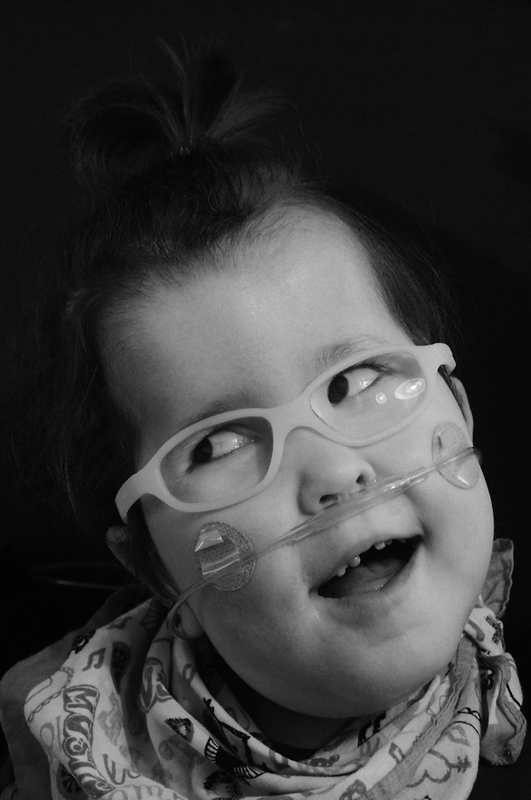 Perhaps if cannabis had been introduced to Cora earlier, surgery couldn’t been avoided. But at least Cora is doing better now and she will be able to utilize cannabis in order to help her become a healthy child. 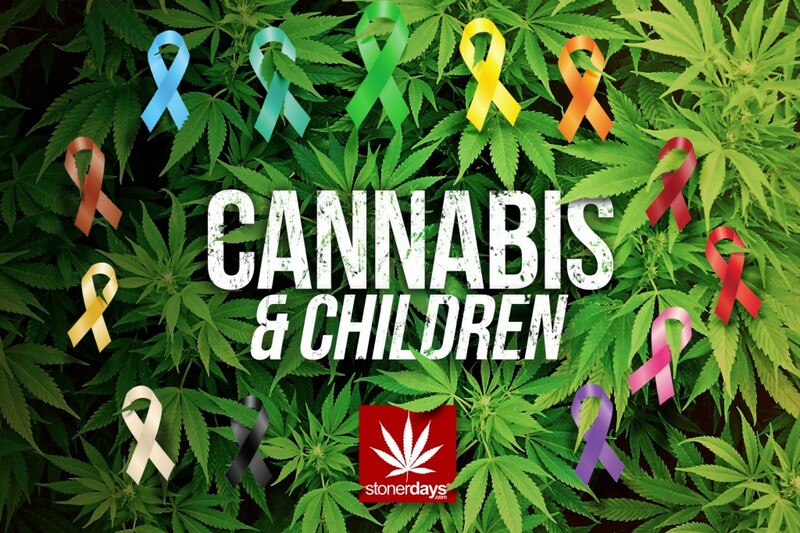 This entry was posted in Cannabis & Children and tagged cannabis, children.